The Muck Boot Colt Ryder Riding Boot replaces the original Muck Boot Tyne, enabling you to go from saddle to stable with warm and dry feet. 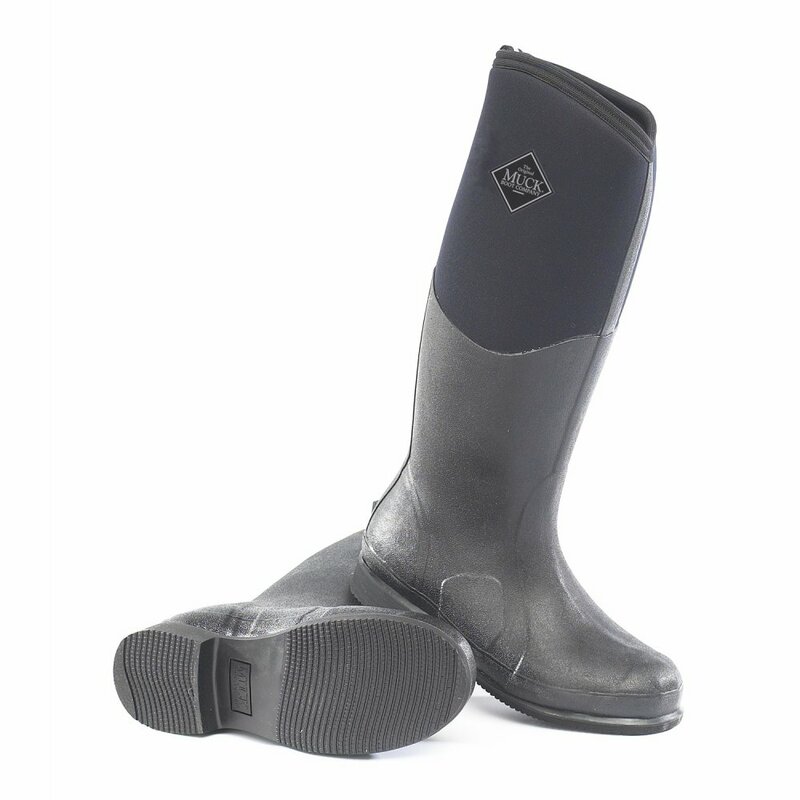 These boots comfortably pull over the calf and offer excellent coverage whilst riding. The taller stretch topline keeps out the cold while the Airmesh liner with 5mm neoprene ensures holding warmth on sub freezing days. A favourite boots for equestrian enthusiasts who need warm feet all day both in and out of the saddle.